Yes ! 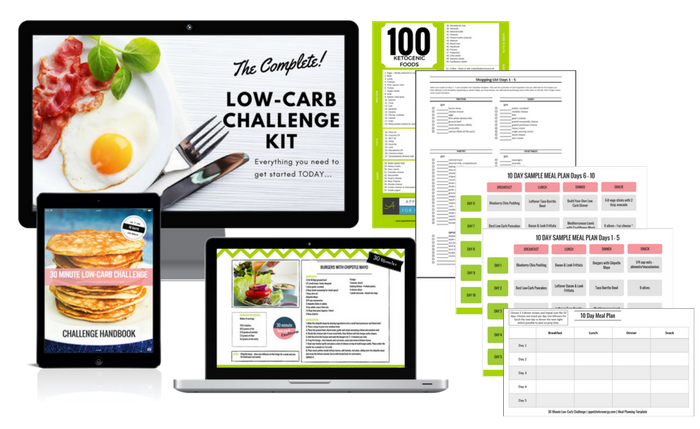 I want to join the 30 Minute Low-Carb Challenge ad receive a free 10 day meal plan. To receive FREE low-carb guides and recipes, check the box. © Copyright 2019 Appetite For Energy. All rights reserved.